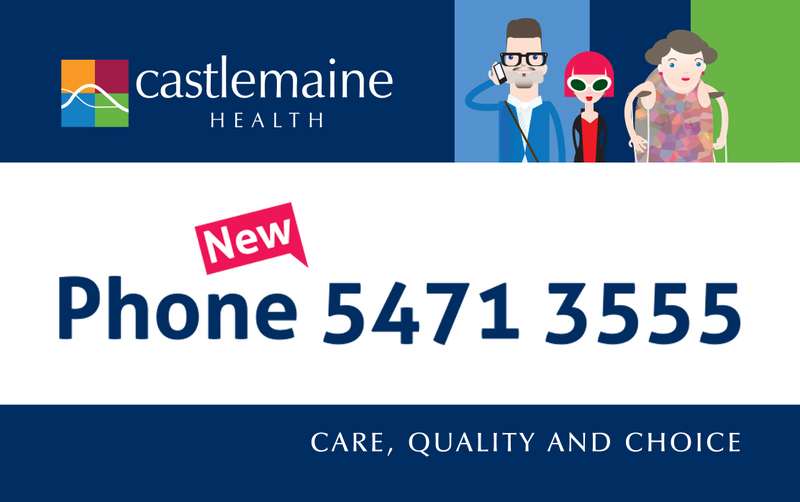 Our main reception number has changed to 5471 3555. Staff and business area numbers have changed too. We’ve put redirects in place so your calls will always get through. But please update any saved numbers you may have in your contact lists. Our friendly staff are happy to help if you need a hand. Just give us a call or get in touch via our contacts form. Castlemaine Health NDIS site launched! We support families and individuals living with physical, intellectual and multiple disabilities. Our physiotherapists, dietitians, podiatrists and occupational health therapists can work for you!